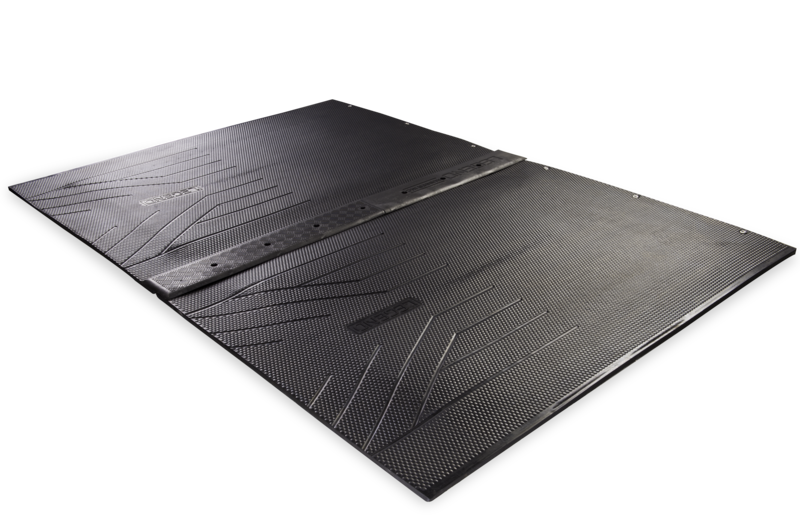 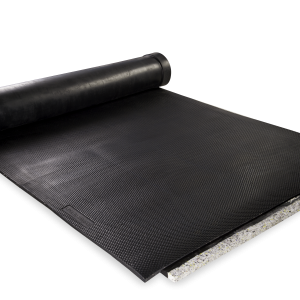 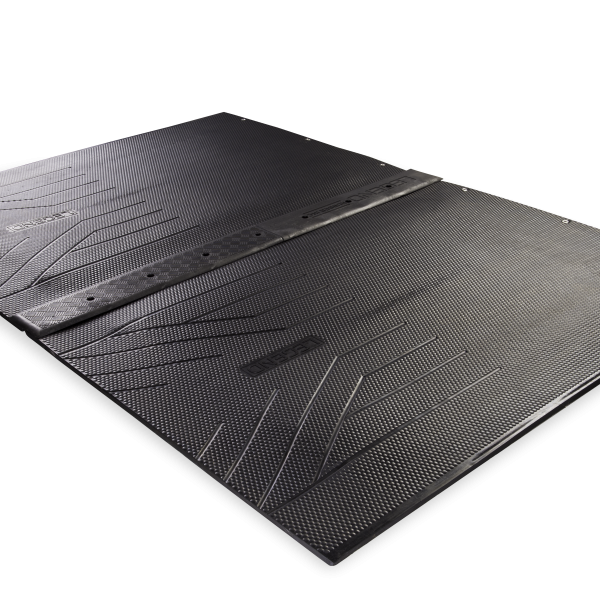 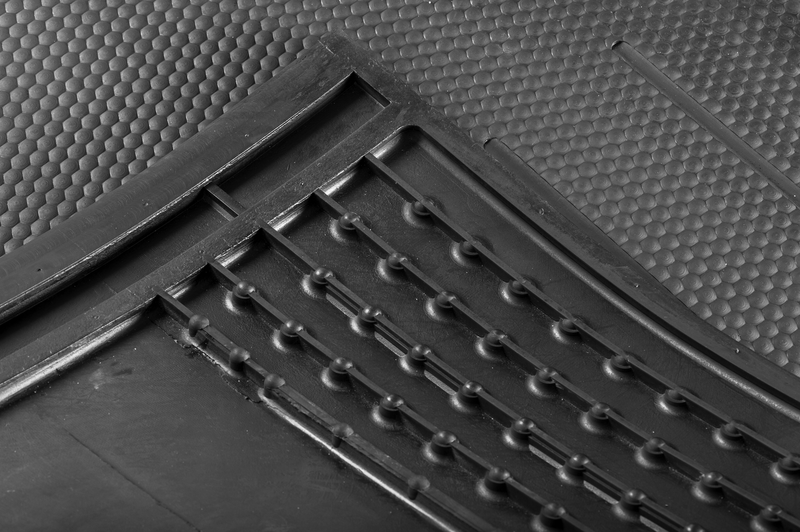 The Legend XCS-1 is a individual bed made from high-quality virgin rubber, designed for tie stalls or free stalls, and is the perfect solution for floor mounted dividers and posts. 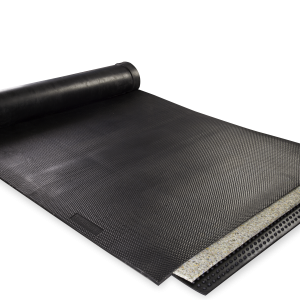 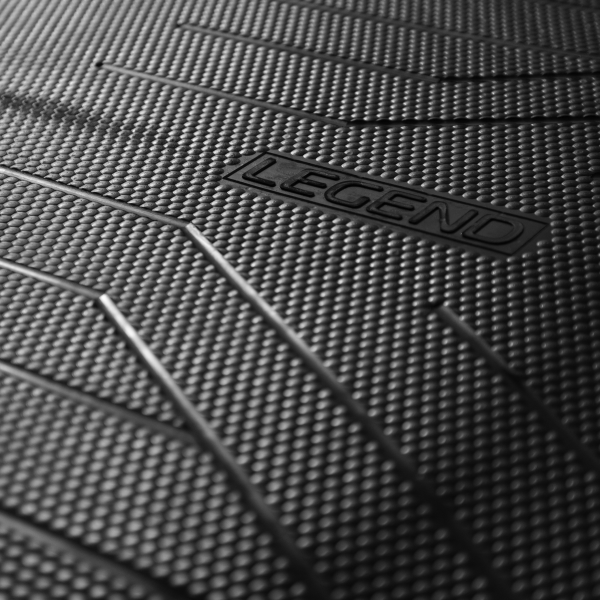 The dual layered system uses the revolutionary double bubble underpad to offer superior comfort that will not pack, stretch or collapse over time. 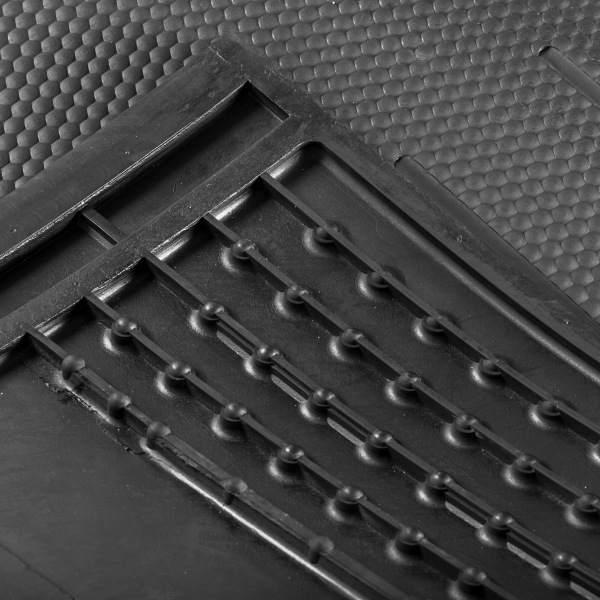 Our unique drainage channels on the rear third of the bed keep liquids and bacteria away from the cow’s skin, ensuring a clean and dry stall. 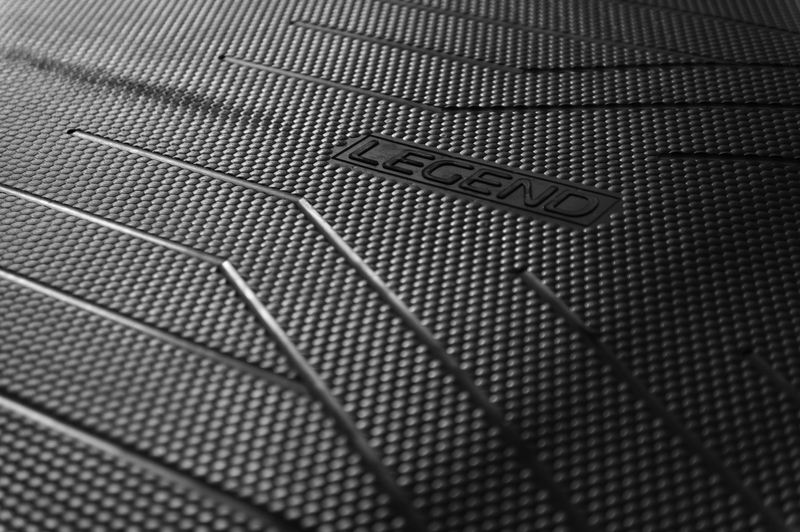 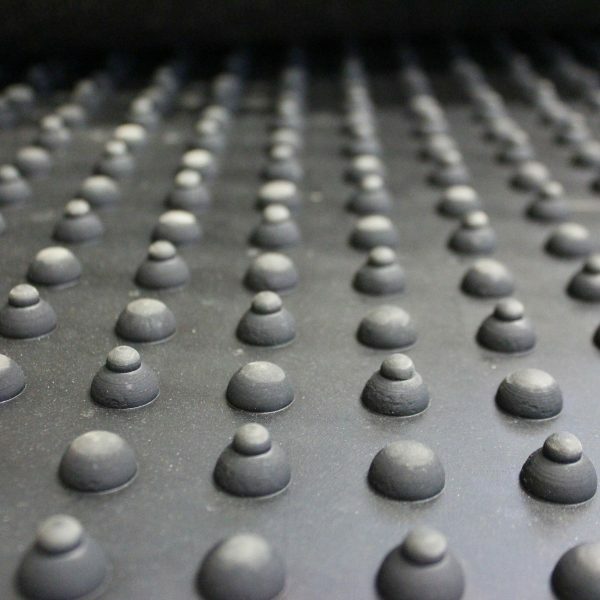 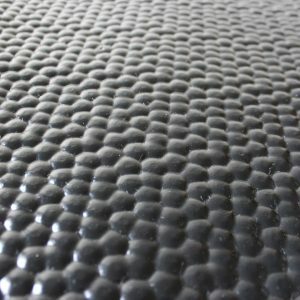 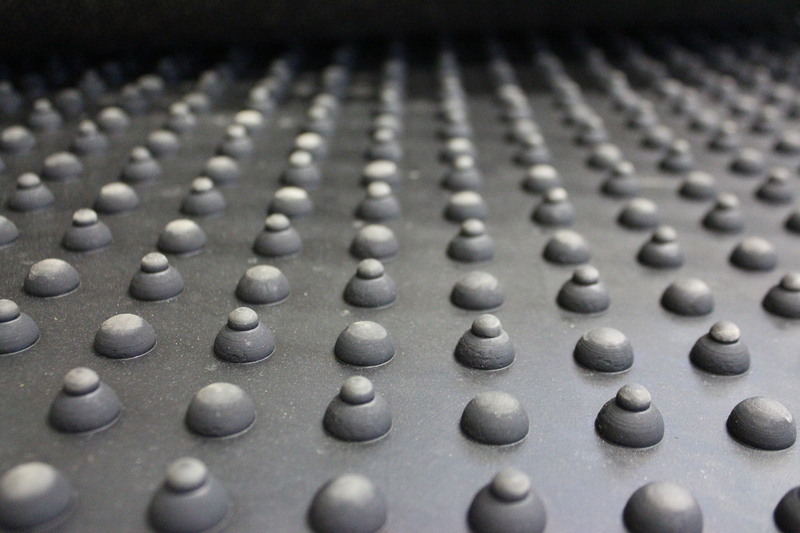 Made in the USA with a robust all rubber structure, this is the most versatile bed on the market. 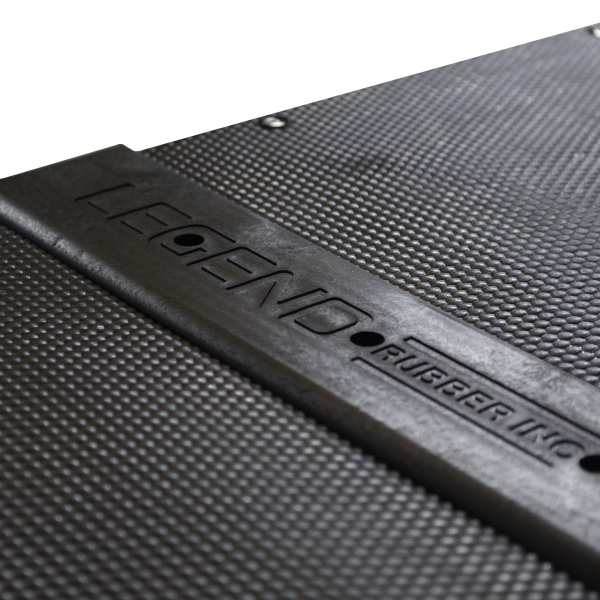 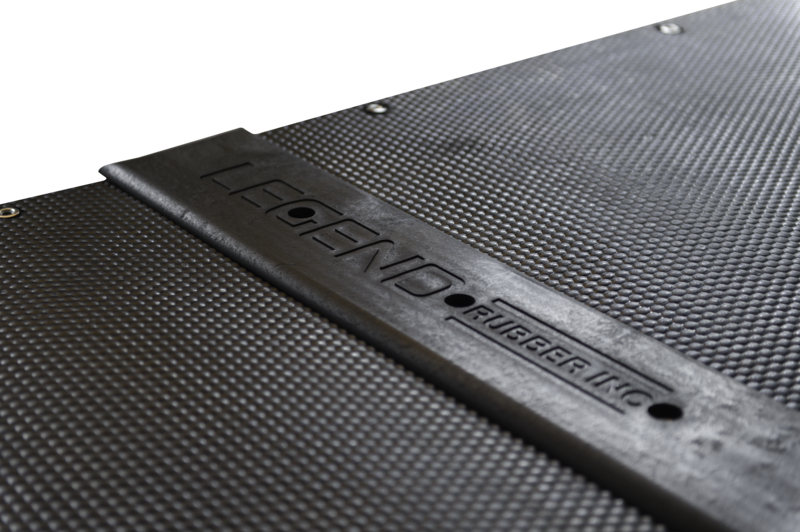 Legend also offers a Tee Bar Joiner which anchors the mat down firmly while eliminating the ingress of bedding along the joints.